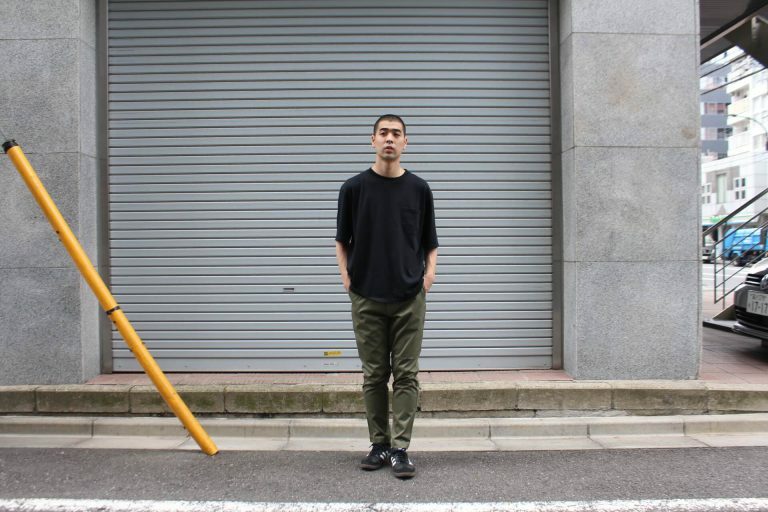 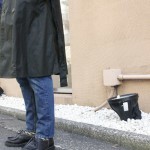 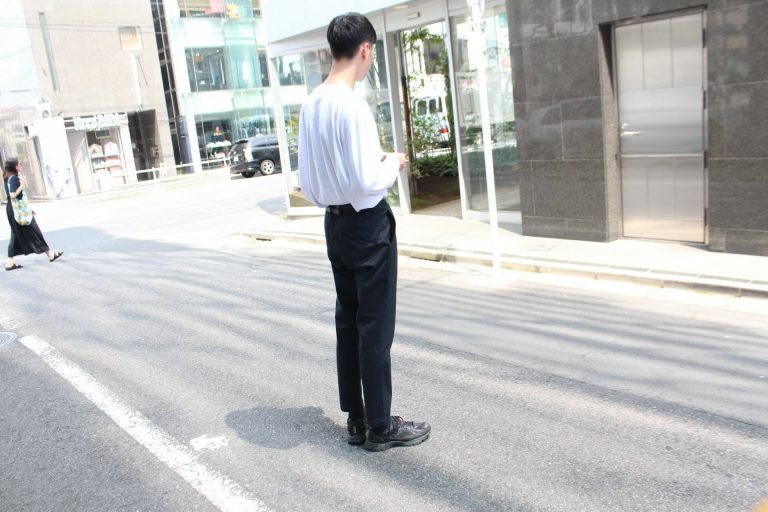 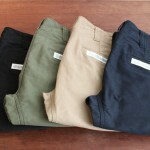 UNIVERSAL PRODUCTS‘s core chino pants ORIGINAL TAPERED CHINO TROUSERS dropped at 1LDK and 1LDK AOYAMA HOTEL. 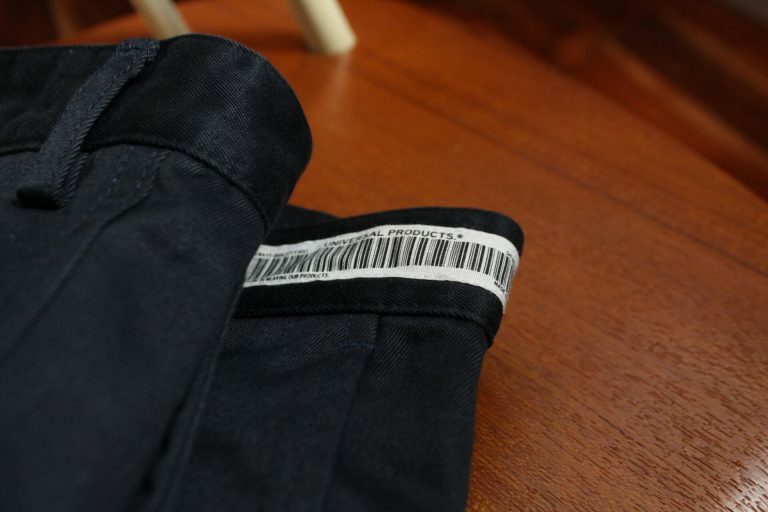 1LDK’s house label UNIVERSAL PRODUCTS was established in September 2009 to create universal items with their brand-new standards. 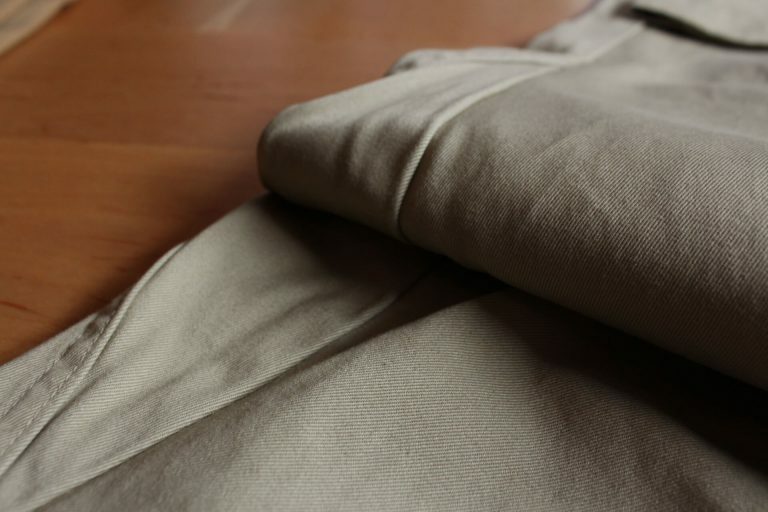 It focuses highly on the quality of products and the creative processes, such as fabric selection, pattern making and sewing without drawing a distinction among seasons, trends and age. 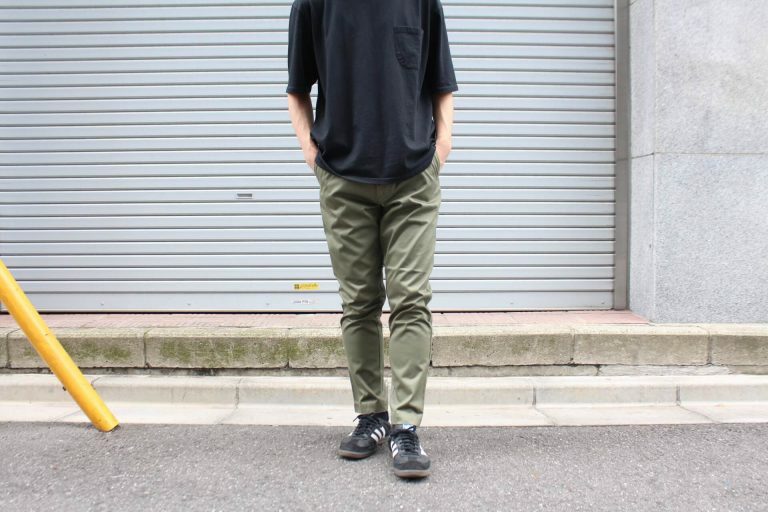 The brand was started its history with long running core pants, ORIGINAL TAPERED CHINO TROUSERS that features a beautiful slim silhouette with a regular rise and crotch plate. 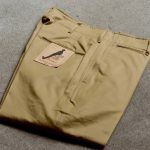 This pairs takes details from 1940s US military chino trousers, such as the double-welt coin pocket and back pockets. 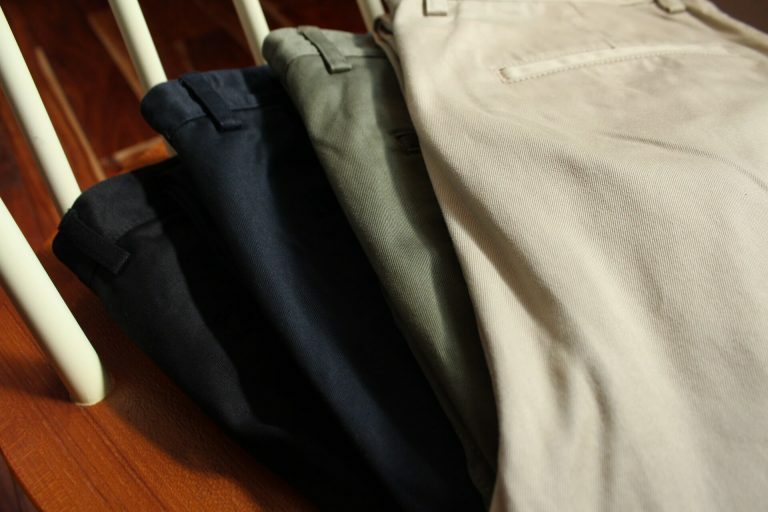 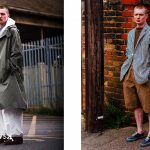 Using the Japanese twill cotton fabric will give it fades and great seam puckering as you wear. 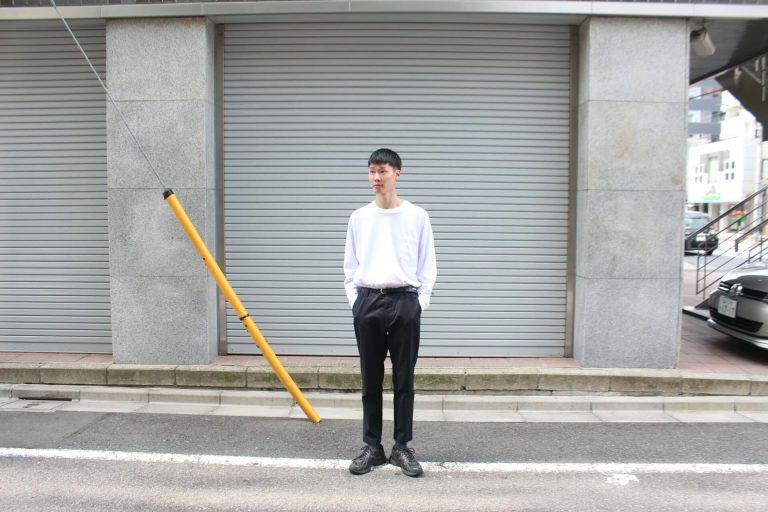 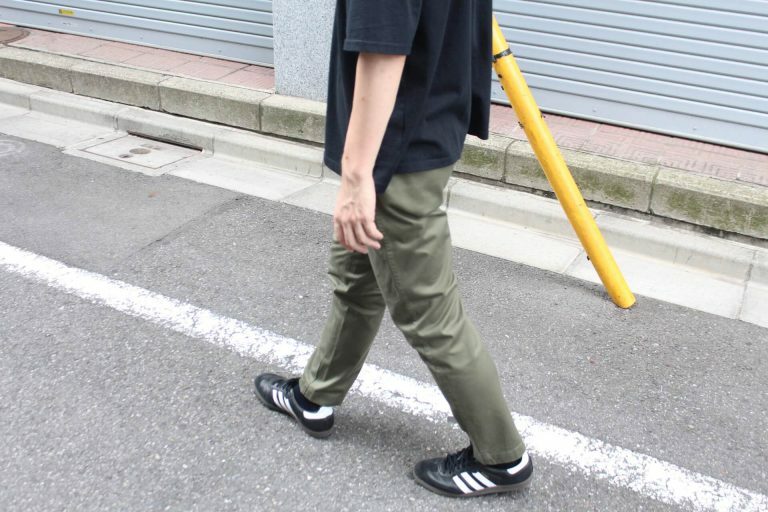 ORIGINAL TAPERED CHINO TROUSERS is available at 1LDK’s online store.